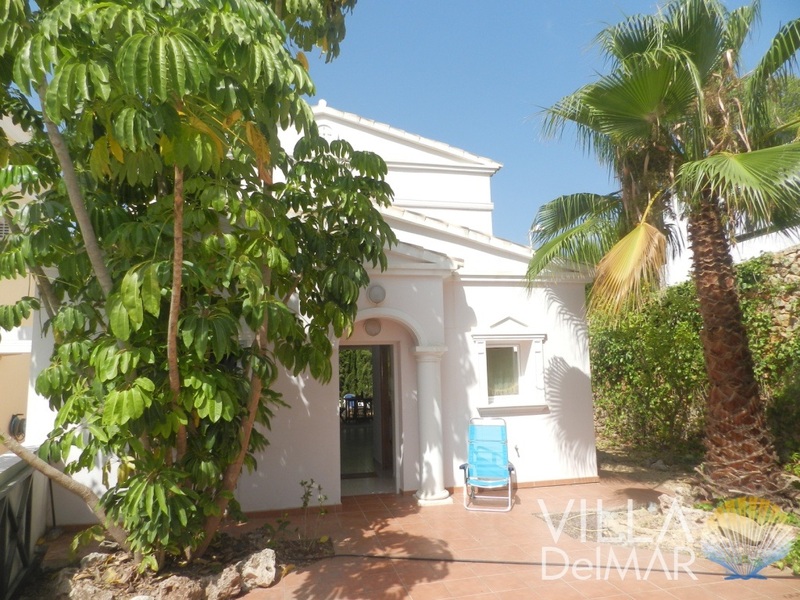 Benissa – Villa with private pool, sea view and apartment for guests! 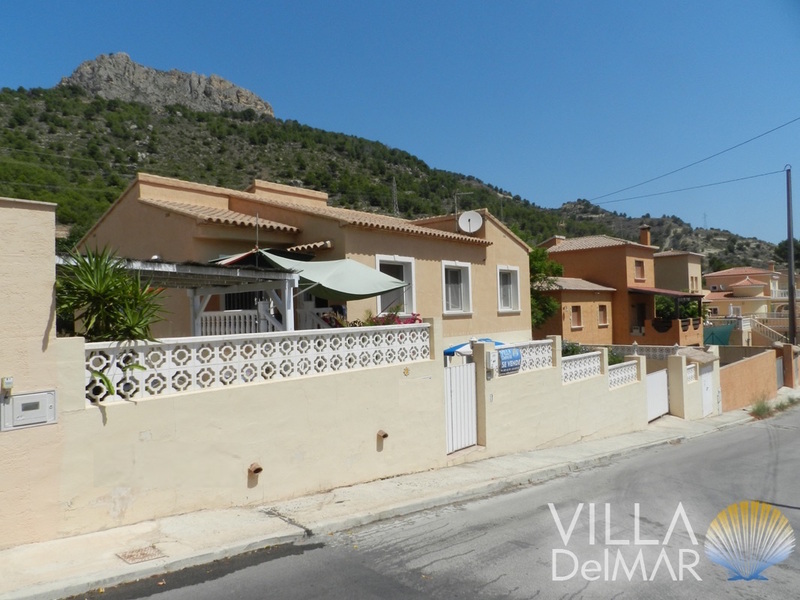 Calpe – Pretty, easy to maintain holiday home with communal pool! 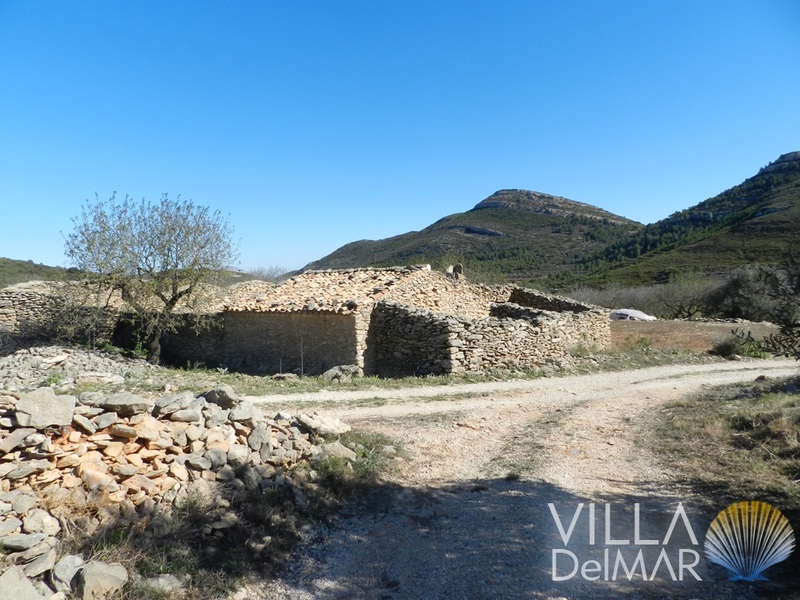 Pinos – Natural stone finca ruin to rebuild with a second plot! 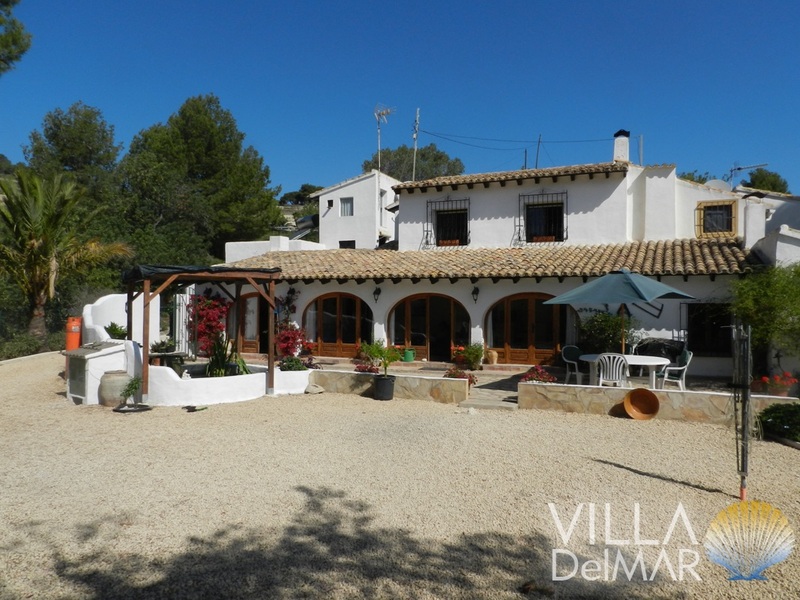 Benissa – Holiday home for finca lovers with a low maintenance plot! 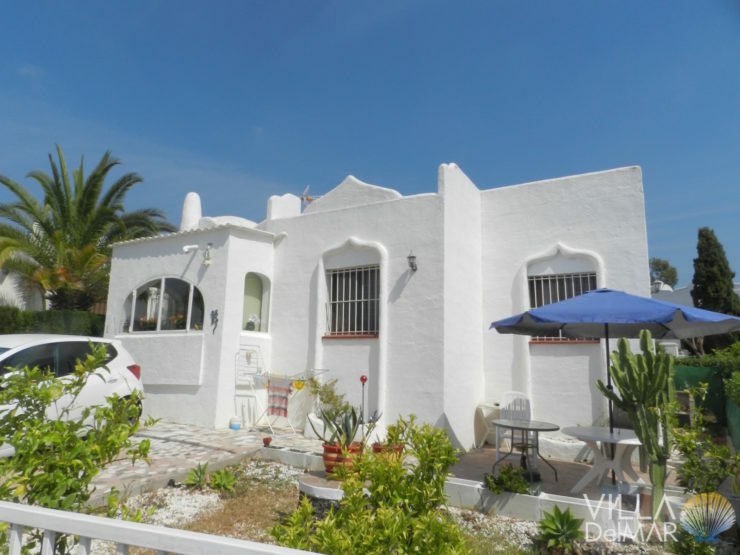 Benissa – Villa mit Gästewohnung und sehr schöner Meersicht! 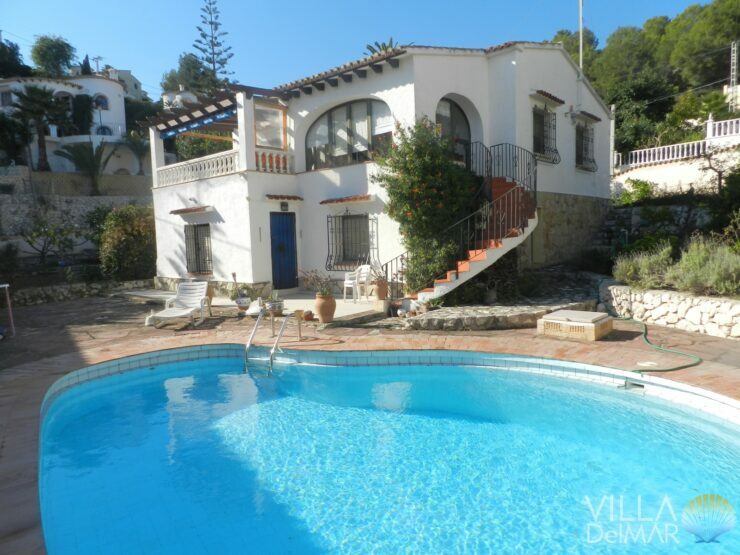 Calpe – Well kept villa with guest apartment close to the center and sea! 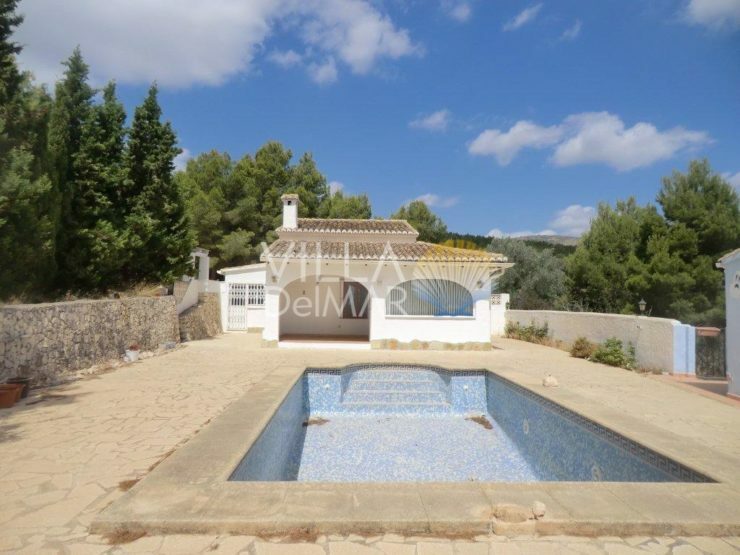 Calpe – Lovely chalet with private plot and community pool! 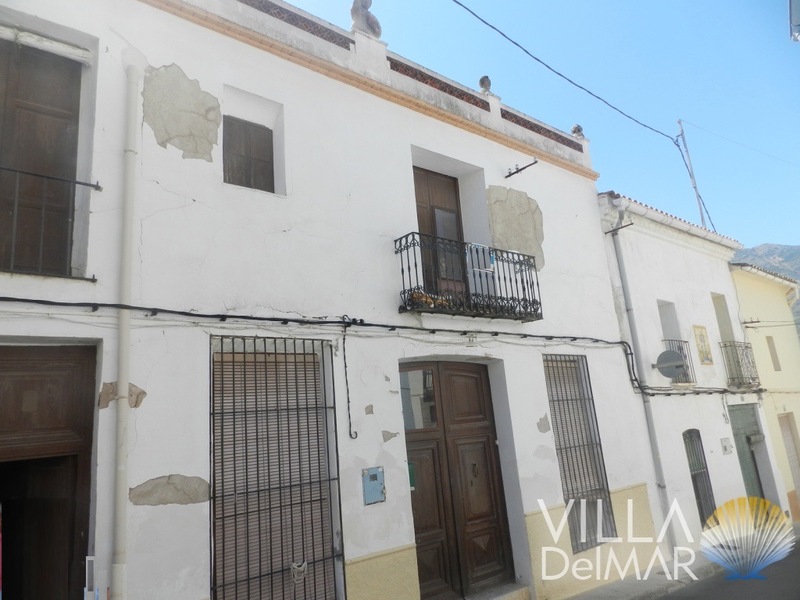 Jalon Valley – Spacious town house to renovate in the centre of Parcent!